Visit your local Contra Costa County Library this October and take part in our first ever Discover & Go Month which celebrates our ongoing partnership with Bay Area museums and cultural venues. 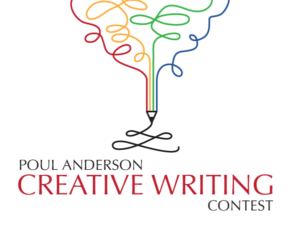 Check out special programs, enter drawings for awesome prizes, and find special ways to give back to your community. 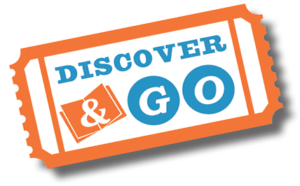 Discover & Go is a nationally recognized partnership between libraries and museums offering library cardholders from every community, age group and economic background free and low-cost tickets to world-class museums, theatres, aquariums, zoos and science centers. Library card holders age 16 and up can go online at discover.ccclib.org to check out a free pass all year long!